Best Back to School Products for 2017! 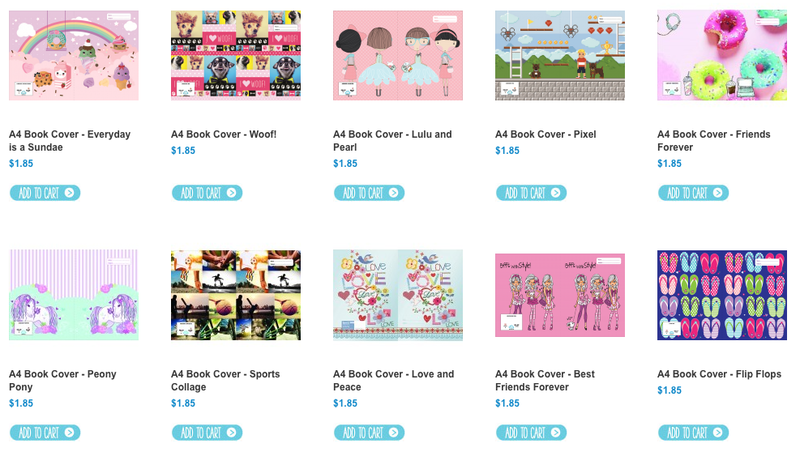 So I've found some awesome products from around the web. Some for kids, some for parents and some for teachers! READ ON! *Just love sharing small businesses and helping families get organised for back to school time! These Apple and Mint backpacks are so gorgeous! If my two were off to school I'd pick the flamingo for Miss M and the fox for Little Man. 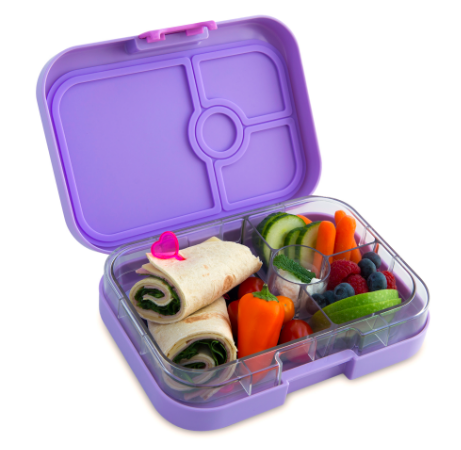 Yumbox lunch boxes are so popular! I love seeing lunch box inspo pop up on my social media feeds. Just the other day a friend of mine sent me a message to ask if I knew any reliable websites which stocked them? Look no further than Finlee and Me! If you decide to go with the standard school back pack - it's a handy idea to attach a bag tag so your child can easily identify theirs in a row of about 20 others. My faves are these personalised name key rings from Hexi (get your order in ASAP though, they've advised me to allow 21 days for manufacturing). 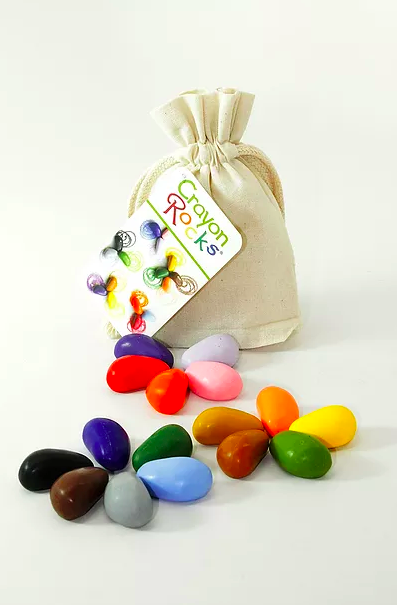 The correct pencil grip is so important for young children to master as early as possible, and these Crayon Rocks are a great way to encourage little hands to hold a writing implement correctly (teacher friends you might like to investigate these as well). 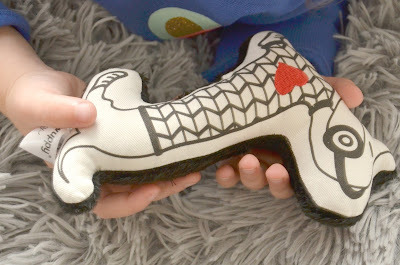 If your little one has a bit of anxiety with starting school (or going back to school for that matter) - have a read through my previous product review of the Little Wuppy. A very important thing to do as you're getting ready to go back to school is to label EVERYTHING with your child's name. Teachers reading this will be nodding their heads in agreement with how many hats, jumpers and drink bottles go missing in the course of one term! These sticky or iron on labels from My Name Label are ideal. Queen of organisation, The Organised Housewife has some great back to school resources and printables including this handy checklist. 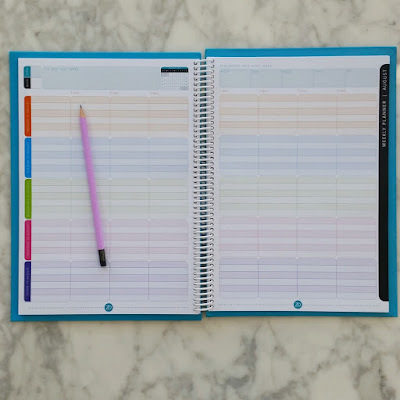 She has some great tips as well to help you get your family organised in the mornings and all out of the door with everything they need! Have you ever tried to contact 20 exercise books the day before school goes back? I'm sure many parents have! When I first saw these books covers I thought they were a great idea! Your child can choose the designs they like and they easily slip over the books ensuring that they stay neat and tidy for the whole year. 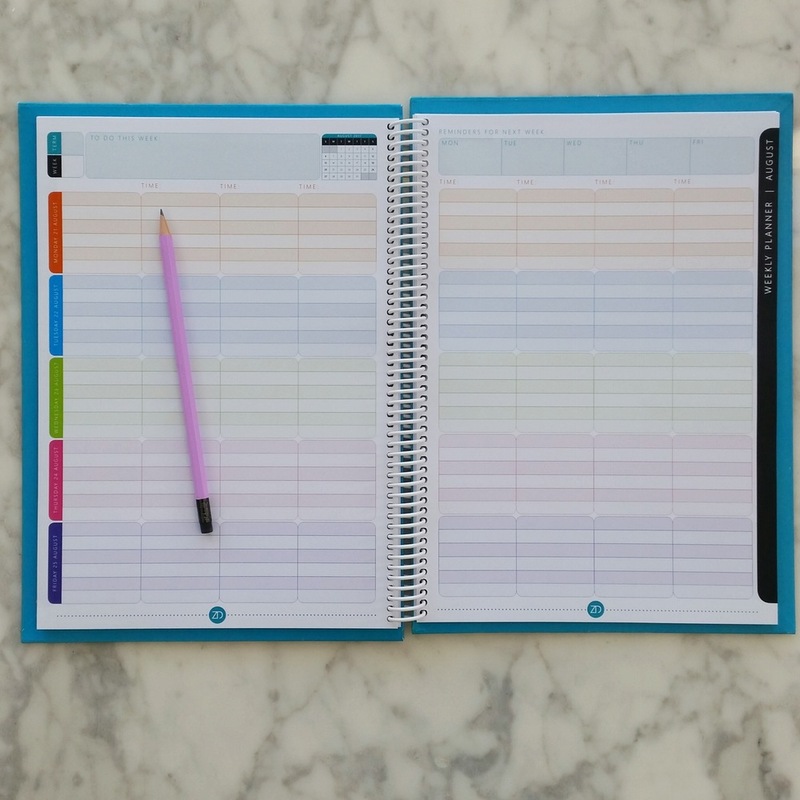 So first things first, teachers needs planners! 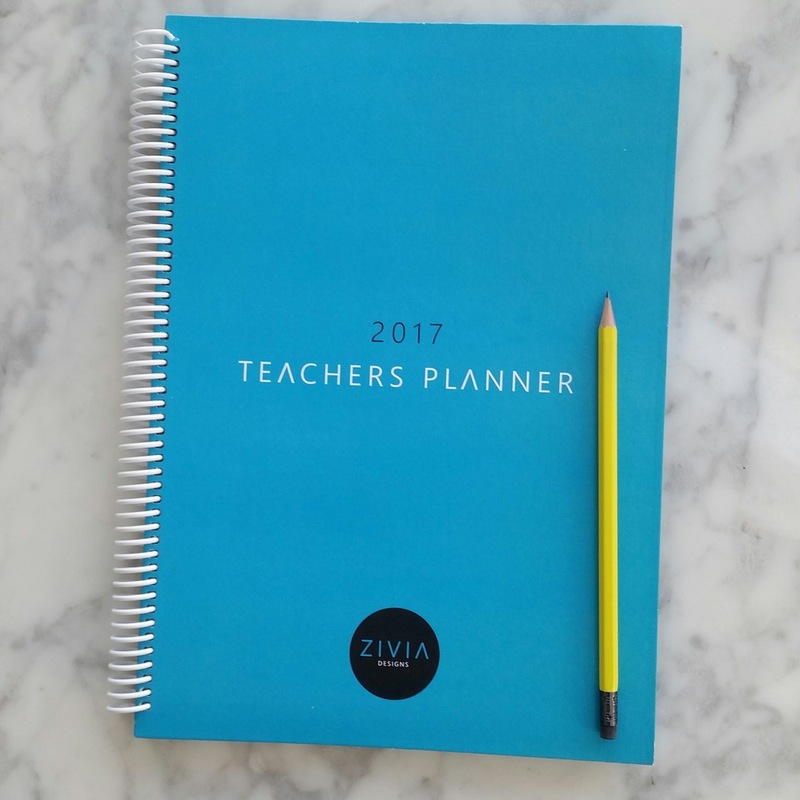 I'd be all over this one from Zivia Designs if I was teaching full time. 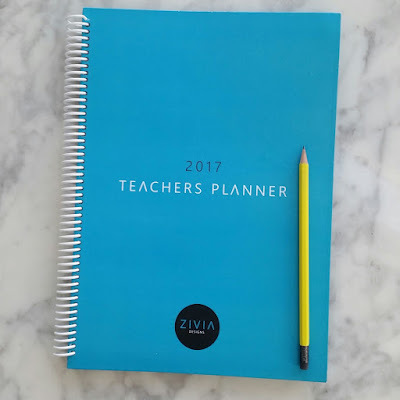 The Zivia Designs teacher planner has all of the usual organisational features you would expect and it's very professional. I love the colour coded days of the week. I always have a little notebook as well as my planner that I take to meetings and keep my to do lists in. 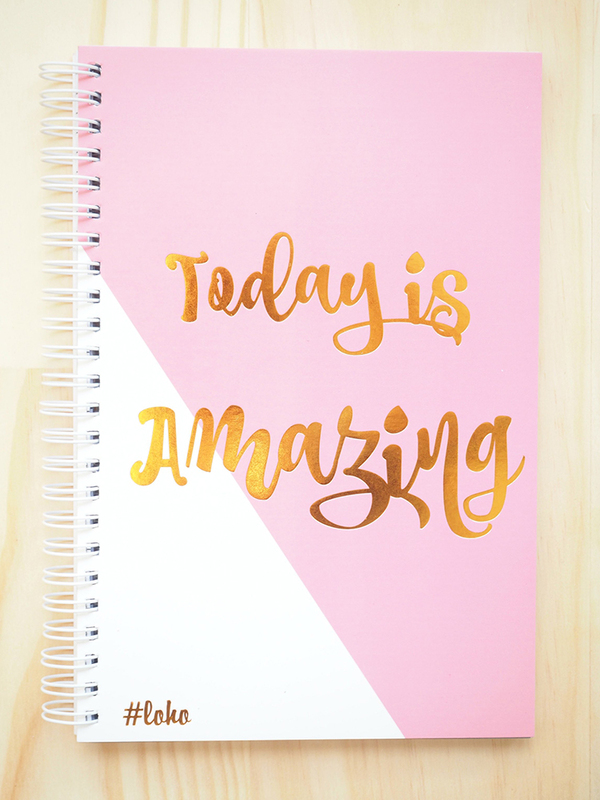 This one from Loho Stationery is so pretty and I love the message on the cover! 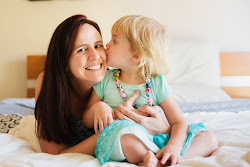 Remember this post I did on fidget toys from The Happy Me shop? It's the perfect time to stock up on these for the start of a new school year to keep those little hands busy when you need little minds to be concentrating. 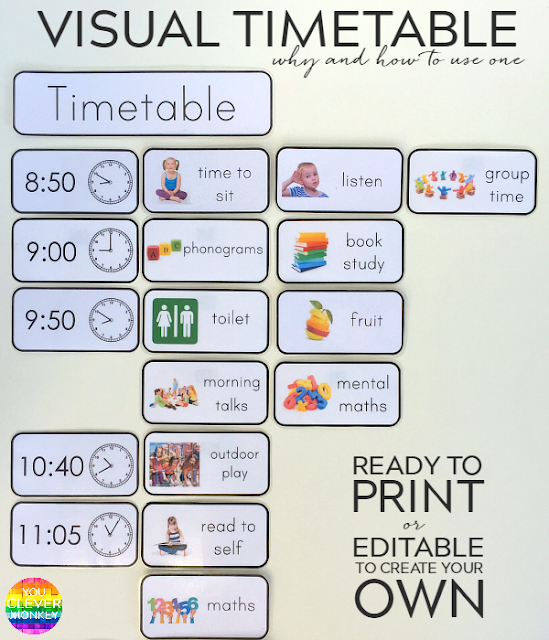 Do you use a visual timetable? I remember making one during my uni years and I used it for many years afterwards (until I went on maternity leave actually). My friend Nichole at You Clever Monkey has a great printable set you can purchase here (affiliate link). Another handy printable from Your Kids OT is a great one to start of 2017! Whenever you're starting a new unit or there's a significant day or event coming up - make sure you do a search over at Twinkl. This is a great first week of school activity pack! So what's the official count down? 3 weeks to go? Are you looking forward to it? Dreading it? PS I'm so excited to be working with Offspring Education this year sharing some of their wonderful products with you! 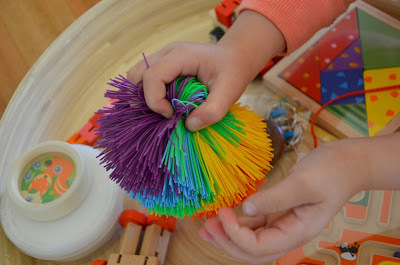 Ideal for teachers stocking up on classroom supplies or parents who want to encourage learning through play at home. Feels like I've been getting ready for "back to school" since Christmas was over! Just bought more school socks and stationery for my kids today! Thanks for sharing my printable too! Love love LOVE the crayon rocks, and the visual timetable too! I had one in my classroom from day dot, and was super helpful for the students and for ME (and especially for one of my students who had severe anxiety). Great list!